President Trump’s favorite TV show told him on Monday morning that he cares way too much about what outside media people thought and that he should instead focus on his priorities. “I do think the president cares way too much about people in the media. He’s president. He’s not a candidate. 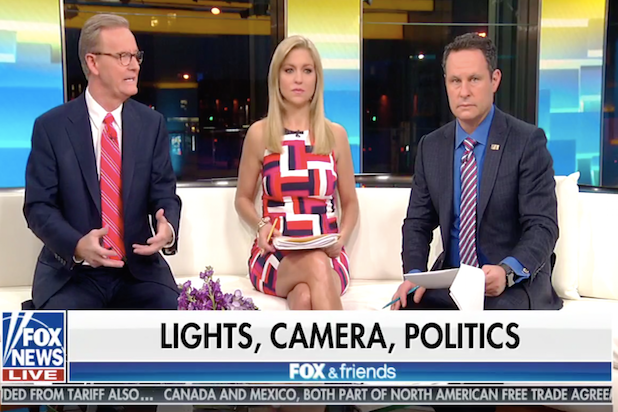 He’s got to make some tough decisions and he’s not an absolute monarch,” co-host Brian Kilmeade said on set, looking to justify Trump’s decision to reopen the government without getting any of his border wall demands. Trump has said his decision to reopen the government last week was temporary so that negotiations over wall funding could proceed. He has said he will shut things down again in February if they do not produce a satisfactory result. CNN has reported that an emergency order to allocate funds and begin building the wall has already been drafted by the president’s team. 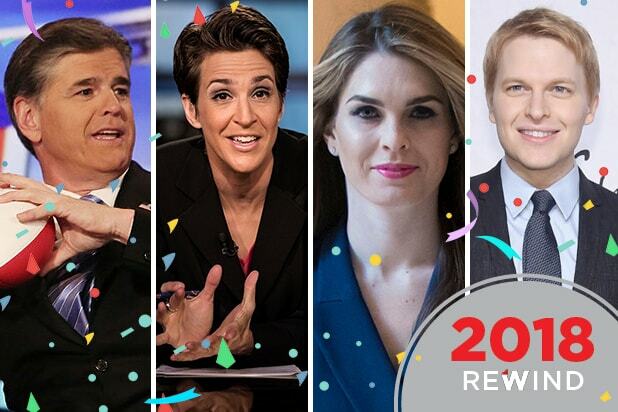 Trump’s decision to return to business as usual without anything to show for it has sharply divided his strongest supporters at Fox News and around the conservative media ecosystem. Stalwarts like Lou Dobbs and Ann Coulter have reacted with sharp criticism, while other allies like Judge Jeanine Pirro has called the decision a “tactical” maneuver. Trump has increasingly lashed out at the scoldings, telling the Wall Street Journal that Coulter — who he recently unfollowed on Twitter — had become “very hostile” to him and attributed it to him not returning her phone calls. On Sunday evening the billionaire also vented at Fox News personalties John Roberts and Gillian Turner, chiding both of them for their coverage of wall negotiations.